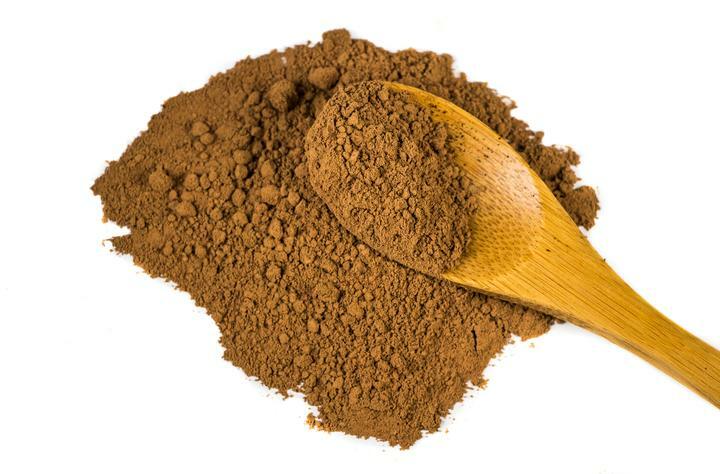 Just what you need to make the Mocha Wild Butter Superfat Elixir! Essentials for living the Wild Lifestyle. Invest in your health with premium superfoods that you can build your routine around. 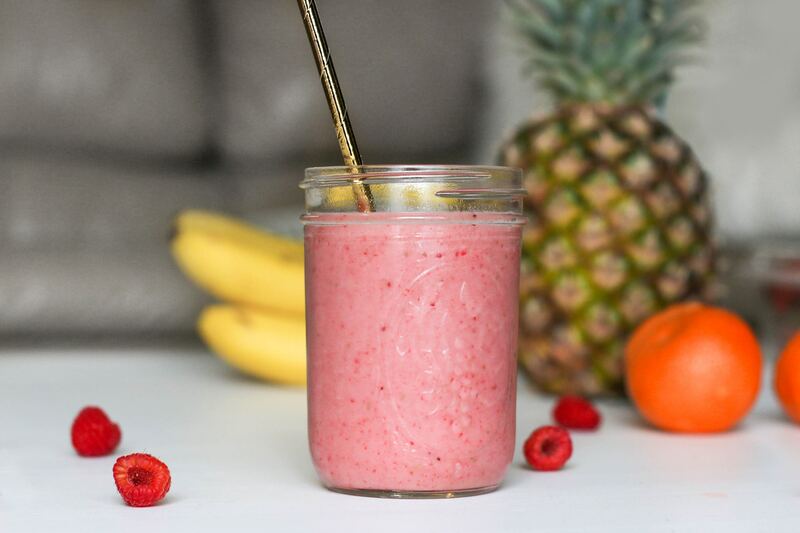 Pre-workout shakes, Morning #DrinkYourFat recipes, butter coffee, protein smoothies, power bowls, and more. Everything you need to make delicious and nutritious recipes at home. This superherb blend is a natural cognitive enhancer that aids in concentration and mood improvement. Instead of taking countless pills, enjoy our Wild Cocotropic in an all-natural rich and creamy powder blend that's extremely versatile. These Wild Bundles make it effortless to snag the products you need for pre-workout shakes, morning #DrinkYourFat recipes, butter coffee, protein smoothies, power bowls, and lots more. 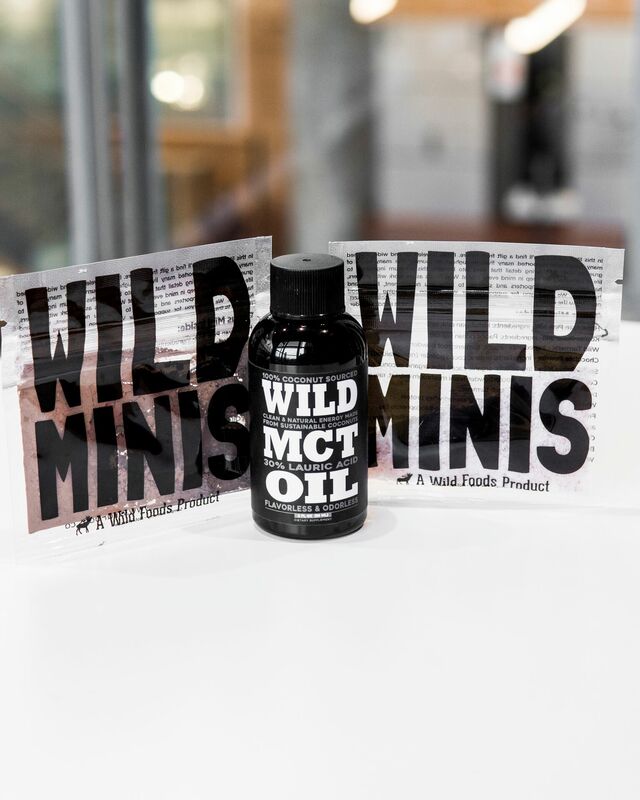 Our Wild Minis are a fantastic way to get to try new products out that you've never used before or to have a convenient travel size version of a product you already love using. 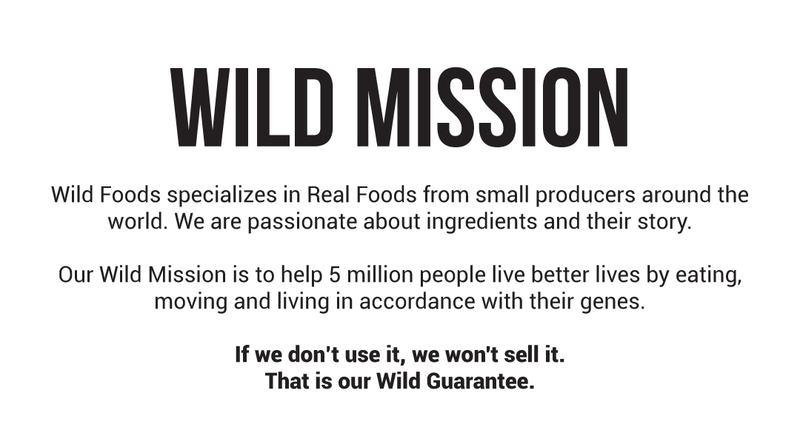 They make eating healthy and keeping your Wild Foods routine simple, even when you're on the go.